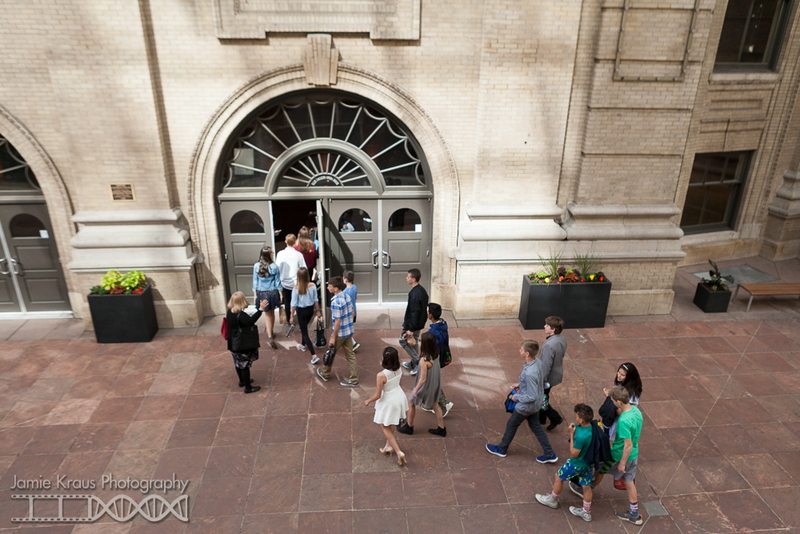 The Student Matinee is one of Opera Colorado's largest education events every spring. I love that as a Colorado Opera photographer, I get to be a part of this amazing event. Colorado dance photography is all about creativity. I like to refer to myself as a translator of art. 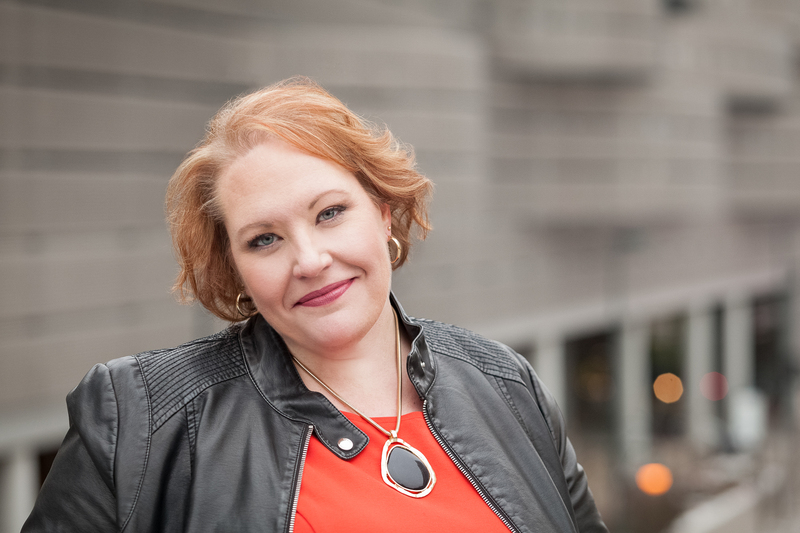 Whether you're a die-hard opera fan or just want to get your feet wet, the Opera Colorado Young Artists have lots of fun events coming up. From here, we move forward, we work harder, we keep fighting. I'm not going to lie and say that 2016 was great. 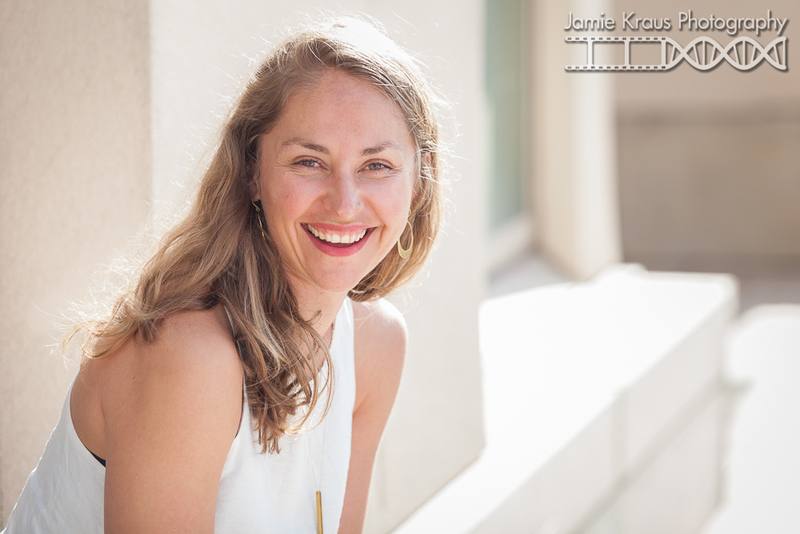 Make getting new headshots one of your New Year's Resolutions!